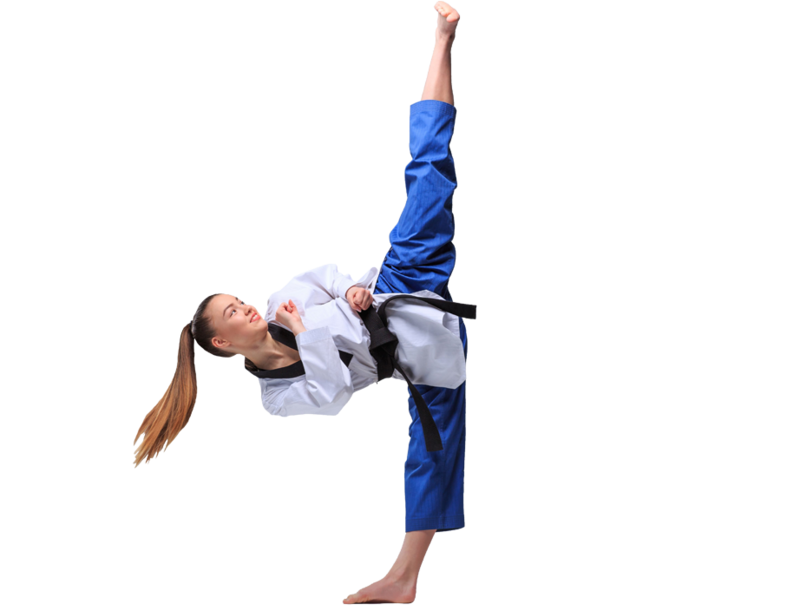 United Martial Arts Center Martial Arts for Teens and Adults classes give you the profoundly important ability to gain self-confidence while improving your personal safety and physical, mental, emotional, and social capacities. See what Students in Danvers, MA are saying about our Adult Martial Arts program! Many people are attending United Martial Arts Center in Danvers, MA so they don’t become a statistic. At United Martial Arts Center we believe in helping our community members manage their stress through physical and mental martial arts training. Our Instructors help each student one-on-one achieve their personal goals. Adults need our support. We work hand in hand with students to assure that they make the right choices. 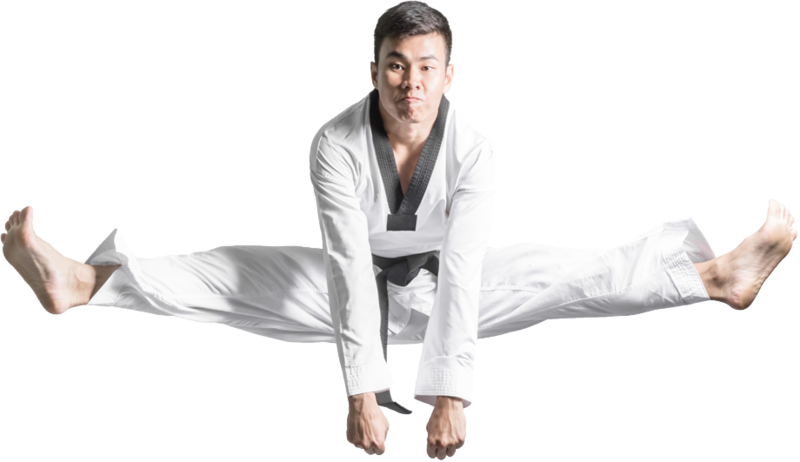 At United Martial Arts Center we will help you to raise your fitness level and self-confidence while teaching you to defend yourself. we can equip you with the tools to succeed in the real world. It is much more than kicking and punching at our martial arts school located in Danvers, MA. United Martial Arts Center wants to HELP You Protect Yourself while Increasing Your Fitness Level! 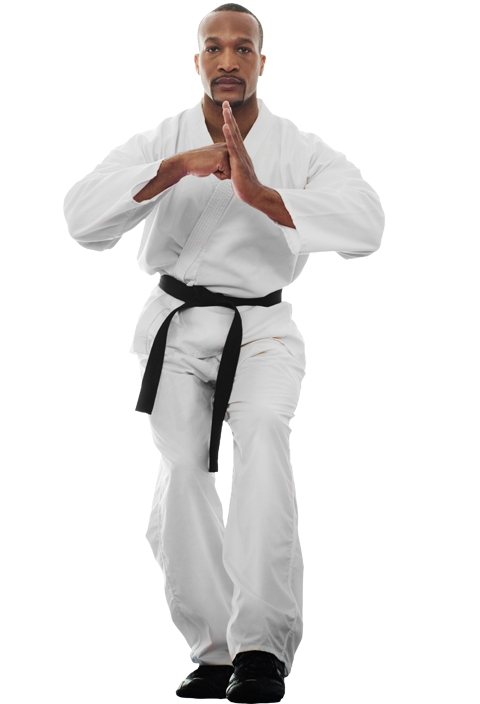 Martial arts for teens & adults in Danvers, MA is the perfect fit each and every student. My son is fairly new to UMAC and already we have notice a big difference in his confidence and self control. He absolutely loves Sifu and looks up to quite a few of the CIT students. So glad we found UMAC and look forward to my son’s journey to becoming a black belt! 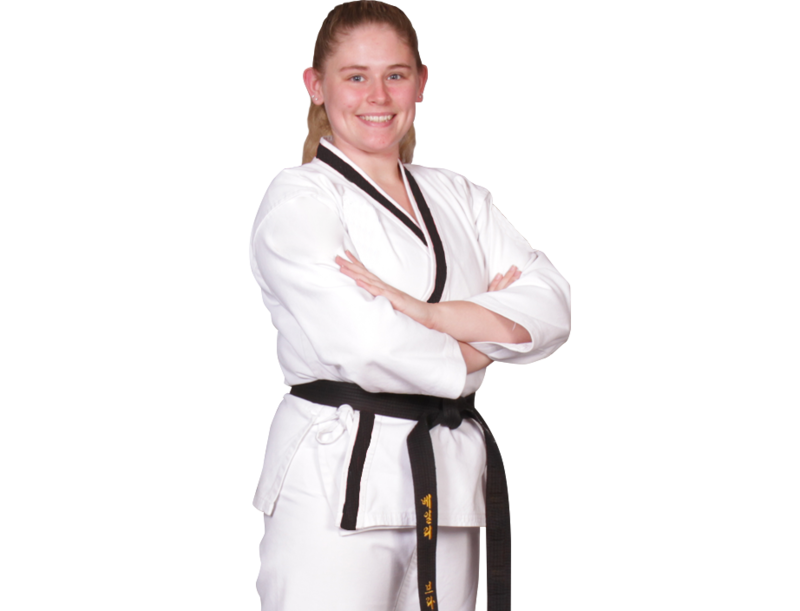 The classes for teens and adults at United Martial Arts Center are led by a professional team of inspiring instructors. Featuring quality curriculums tested and approved by expert Martial Arts instructor [owner]. You will learn in a clean, convenient, comfortable, secure, and modern facility. 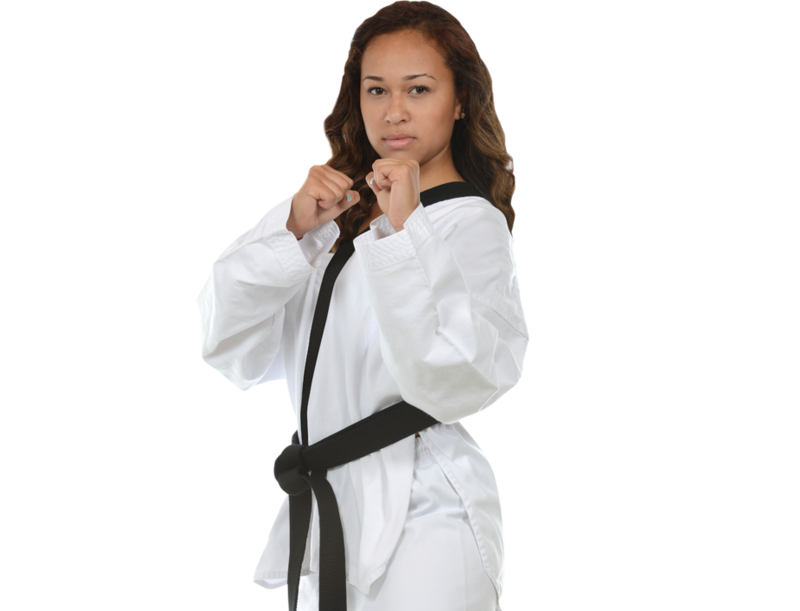 We design all material to train individuals through incremental development into skillful Martial Artists. Coursework is influenced by a number of popular competitive disciplines. The training system utilized at United Martial Arts Center is crafted so that any student with the willingness to try, learn, and persevere can become proficient Martial Arts practitioners. United Martial Arts Center students achieve “personal victory” in Martial Arts and in life. At United Martial Arts Center, Martial arts for teens & adults classes are offered to students of all experience levels and backgrounds. Studying Martial Arts is a fun, effective, increasingly-popular way to stay in shape, increase focus and speed, make good friends, and learn to defend yourself. United Martial Arts Center selects and trains our instructors to carry out the vision set forth when opening this facility. Students are provided a high quality, approved course curriculum with defined practical concepts for all, from novice to advanced. 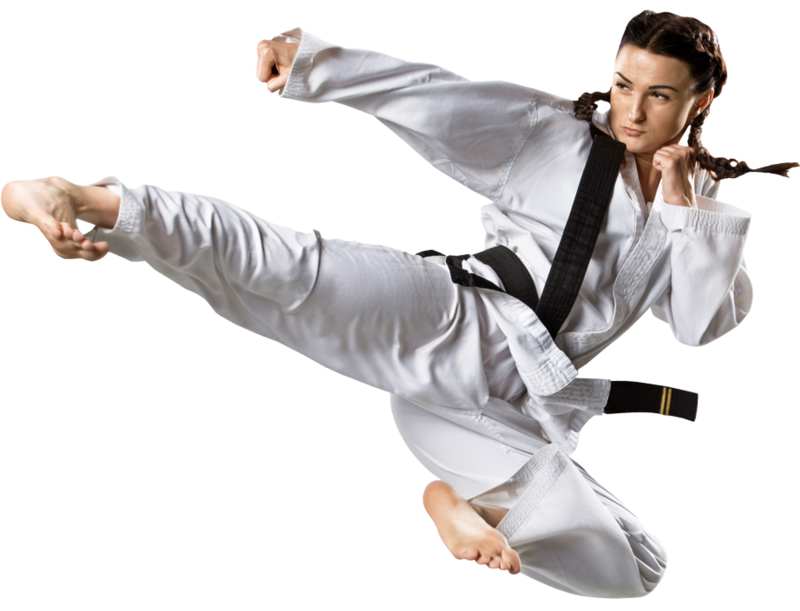 United Martial Arts Center Offers An Exclusive Web Trial Offer.